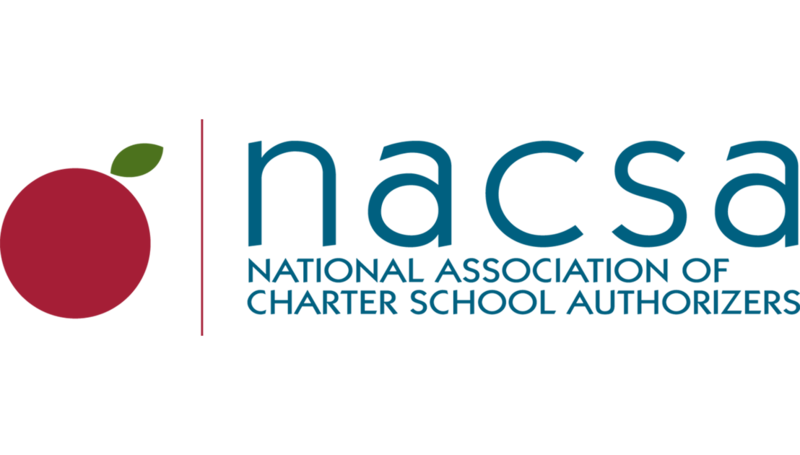 “We agree with the NAACP’s assessment that while many charter schools are serving Black students well, school quality varies by location and there is still work to be done to improve charter school oversight. However, we disagree with their conclusion that school districts should be the only way to open and oversee charter schools. “While school districts provide quality oversight in some cities, our experience shows districts are also some of the least consistent authorizers. In fact, 90 percent of the agencies that currently provide charter school oversight—the same oversight the NAACP is unhappy with—are school districts. If the goal is consistent oversight, we cannot rely only on school districts. There always needs to be another high-quality authorizing option. “The good news is that some of the best tools for charter school oversight and transparency already exist and are working. We’ve seen successes in places with statewide entities focused on charter school oversight, such as New York and Indiana. Or in cities like Washington, D.C. where an independent charter school authorizing board works alongside the school district to improve the outcomes of all public schools.